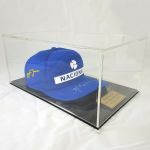 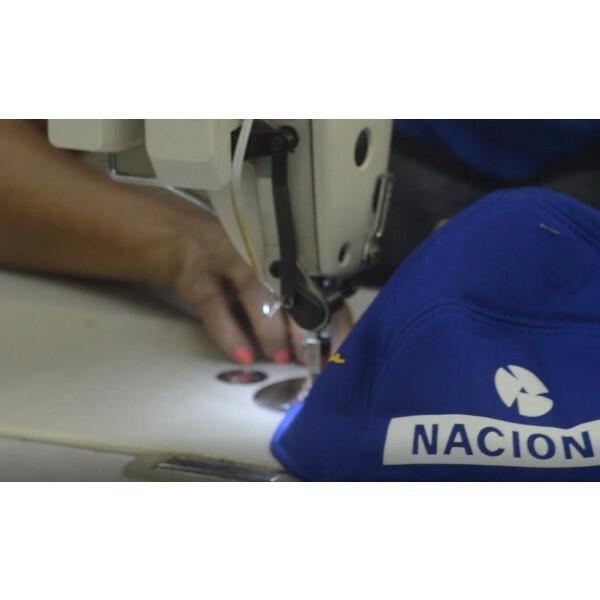 The Replica Nacional Cap in a limited edition of 41 pcs. 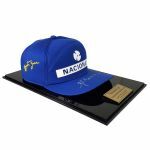 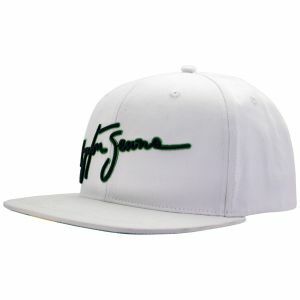 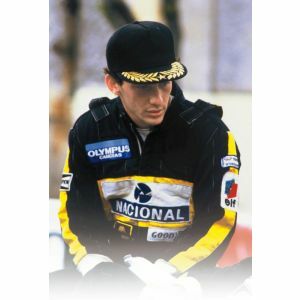 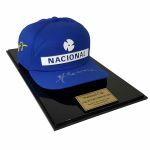 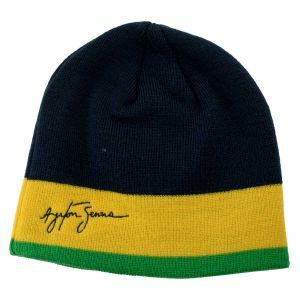 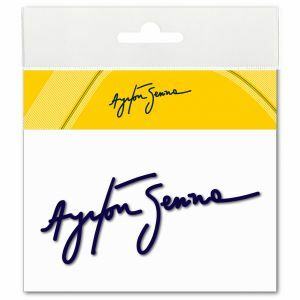 The limited edition of this cap bears the original signature of Neyde Senna, Ayrton Senna's mother. 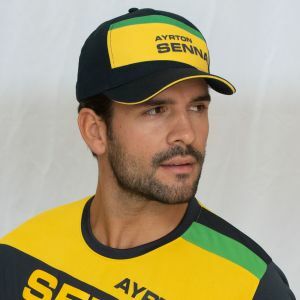 Cap No. 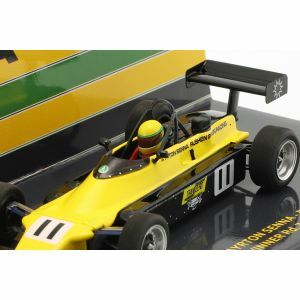 1/41 was gifted to Lewis Hamilton in the run-up of the 2016 Brazil F1 GP. 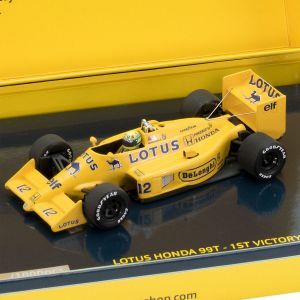 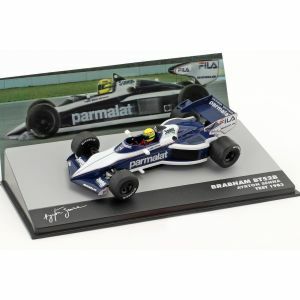 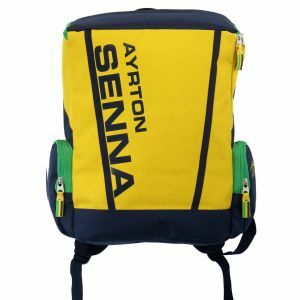 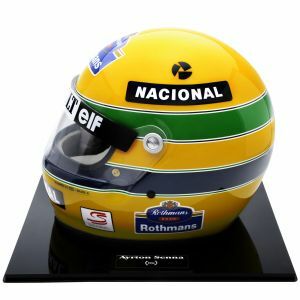 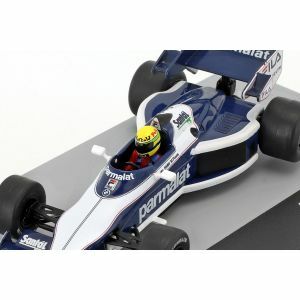 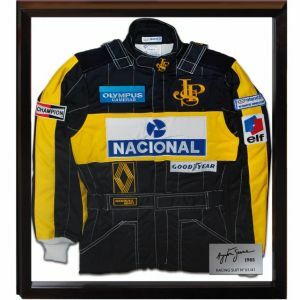 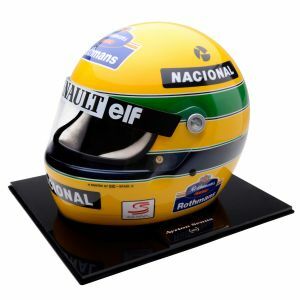 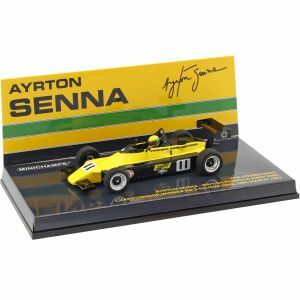 The revenues from this product support the Ayrton Senna Institute, which is dedicated to improving the education of children and young adults in Brazil. 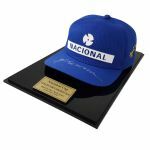 This version of the Nacional Cap is a replica of the original cap from the early 1990s. 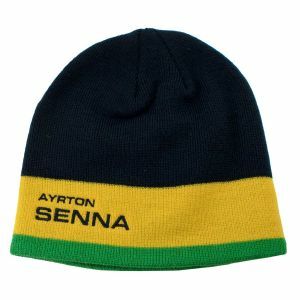 The caps are made in the same factory, which already produced the caps for Ayrton Senna. 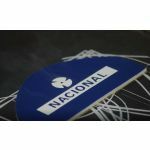 The same tools and materials are used. 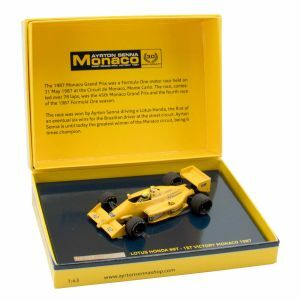 A true collector's item in a strictly limited edition! 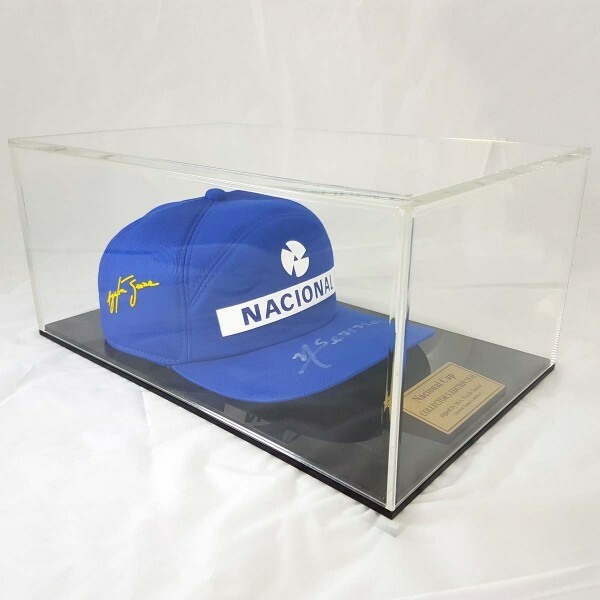 The limited edition also contains a high quality showcase for the cap. Read our special about the Replica Cap here. 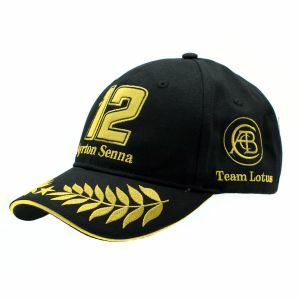 The shipment takes place within 1-3 days after receipt of the order. 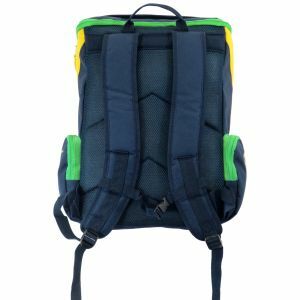 Prepayment and PayPal are the only payment methods available for this product. 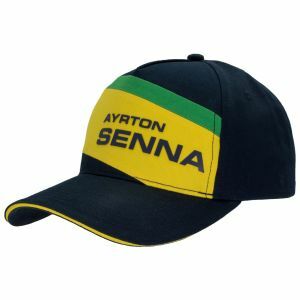 Orders that were not paid seven days after receipt get automatically canceled.